With three convenient locations serving Dallas, Plano, and Oak Lawn, Cryo1one is the metroplex’s leading provider of whole-body cryotherapy. 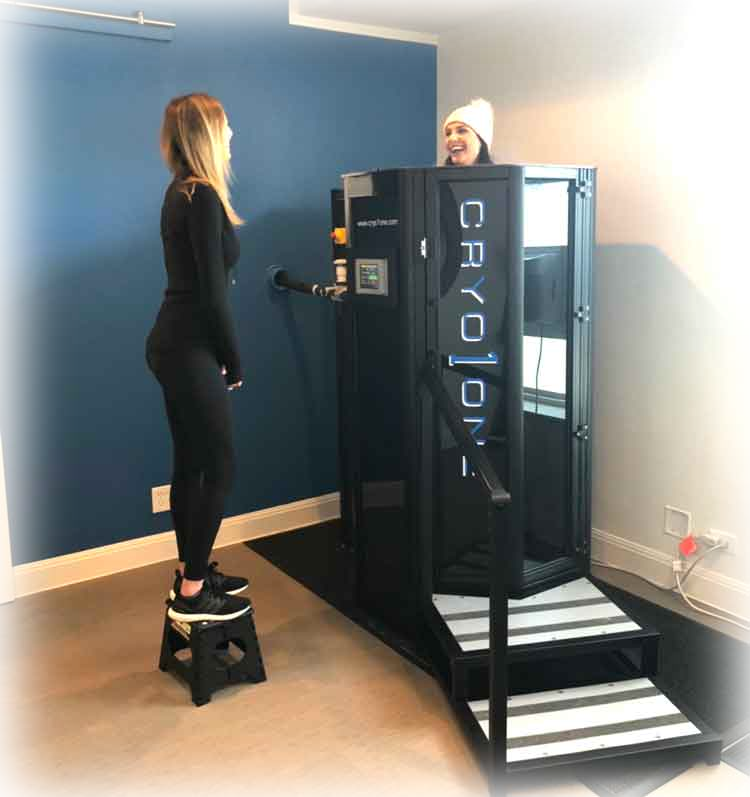 Cryo1one’s cryotherapy locations are easily accessible seven days a week at the Preston Royal Village, the Shops of Legacy and Cedar Springs at Oak Lawn. Guests not only visit our locations because of the continued benefits they see from whole-body cryotherapy but to experience the high level of customer service our friendly and knowledgeable staff provide. While standing in our nitrogen-cooled cryo chamber for three minutes, guests are exposed to temperatures that vary from -147F to -210F. During the session, the outside skin temperature lowers, stimulated receptors activate a central nervous system response (fight or flight) and vasoconstriction occurs. The blood rushes to the core to protect vital organs. Once the session ends, the body immediately starts the rewarming process, vasodilation begins, supplying the body and extremities with newly oxygenated blood. Guests have reported many benefits of whole-body cryotherapy after the session. If you need a quick boost of energy midday or just an easy way to recharge and destress, cryotherapy should be added to your daily schedule. A single, three-minute, refreshing cryotherapy session promotes your body’s natural healing process. Many clients report pain relief from joint disorders, rheumatoid arthritis, fibromyalgia and migraine headaches after a whole-body cryotherapy session. A release of endorphins following your session may help boost your mood and alleviate many symptoms associated with depression and insomnia. Whole-body cryotherapy is a recognized treatment by all major sports franchises for recovery and performance. 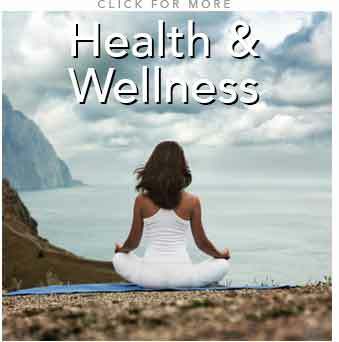 Our clients have the benefits of being able to recover like professional athletes. Whole-body cryotherapy reduces inflammation, muscle soreness and speeds up your own body’s recovery. 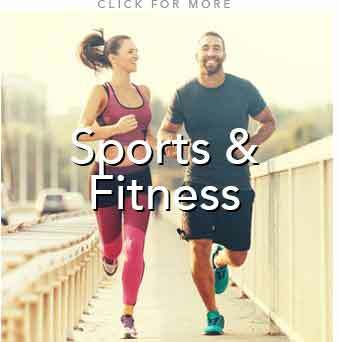 Clients also report that using whole-body cryotherapy before workout or competition reduces joint pain and boosts energy resulting in peak performance. The dry, cold procedure of whole-body cryotherapy may improve skin conditions including psoriasis, cellulite and acne due to the increased blood flow throughout the body. 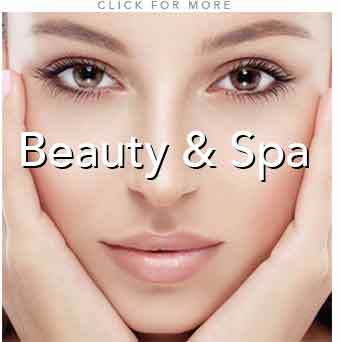 Clients also report an evening of skin tone and reduction of facial lines from doing cryotherapy daily.